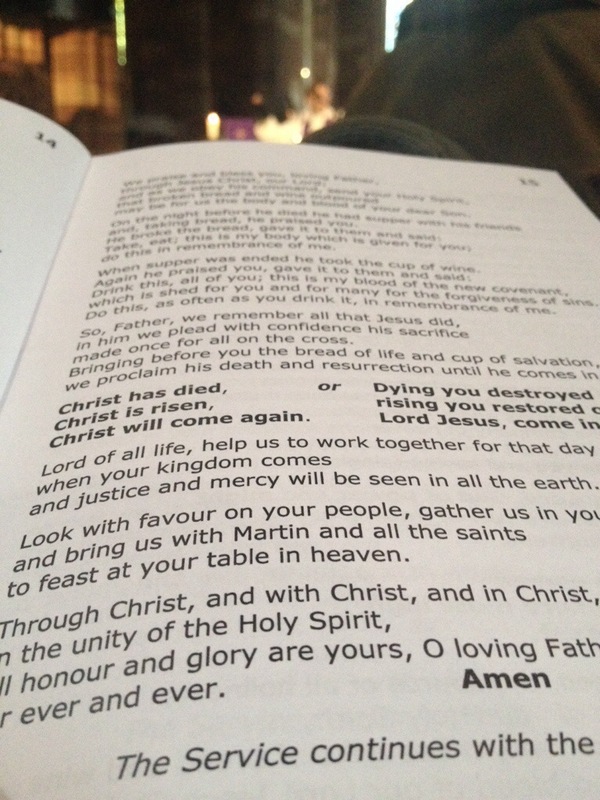 Despite the disparate nature of the gathered, the service was full of hope, mixed with powerful words from the vicar. At one point in her talk she asked us to look around to see who our family were. I felt humbled that mine were the bruised, broken and battered. I also felt God speak about how The Light project needs to be more family like and less business like.